TT 99-06 There are 34 products. ref: 226121A Material: POLYURETHANE (PUR/PU) Hardness: 90ShA Pcs/prod: 26 Required/car: 1 To every product we add grease! 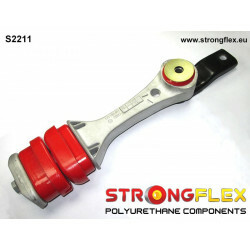 ref: 226121B Material: POLYURETHANE (PUR/PU) Hardness: 80ShA Pcs/prod: 26 Required/car: 1 To every product we add grease! 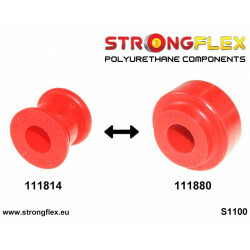 ref: 226086A Material: POLYURETHANE (PUR/PU) Hardness 90ShA Pcs / KIT: 6 To every product we add grease! 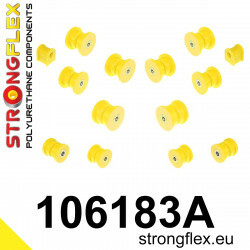 ref: 226086B Material: POLYURETHANE (PUR/PU) Hardness 80ShA Pcs / KIT: 6 To every product we add grease! 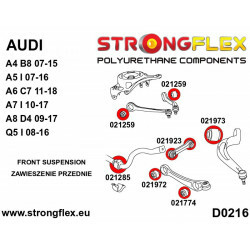 ref: 226129A Material: POLYURETHANE (PUR/PU) Hardness: 90ShA Pcs/prod: 12 Required/car: 1 To every product we add grease! 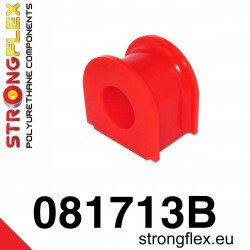 ref: 226129B Material: POLYURETHANE (PUR/PU) Hardness: 80ShA Pcs/prod: 12 Required/car: 1 To every product we add grease! 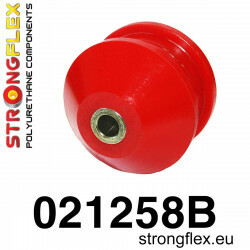 ref: 226205B Material: POLYURETHANE (PUR/PU) Hardness: 80ShA Pcs/prod: 2 Required/car: 1 To every product we add grease! 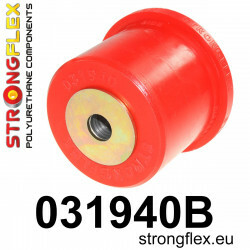 ref: 221343A Material: POLYURETHANE (PUR/PU) Hardness 90ShA Pcs/prod: 1 Required/car: 2 To every product we add grease! 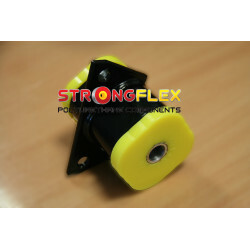 ref: 221343B Material: POLYURETHANE (PUR/PU) Hardness 80ShA Pcs/prod: 1 Required/car: 2 To every product we add grease! ref: 221344A Material: POLYURETHANE (PUR/PU) Hardness 90ShA Pcs/prod: 1 Required/car: 2 To every product we add grease! 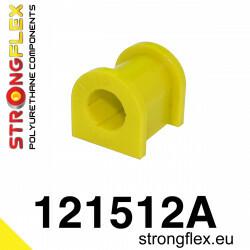 ref: 221344B Material: POLYURETHANE (PUR/PU) Hardness 80ShA Pcs/prod: 1 Required/car: 2 To every product we add grease! ref: 221088A Material: POLYURETHANE (PUR/PU) Hardness 90ShA Pcs/prod: 1 Required/car: 2 To every product we add grease! 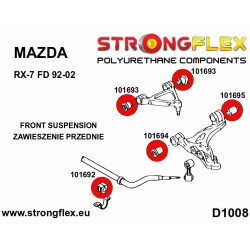 ref: 221088B Material: POLYURETHANE (PUR/PU) Hardness 80ShA Pcs/prod: 1 Required/car: 2 To every product we add grease! 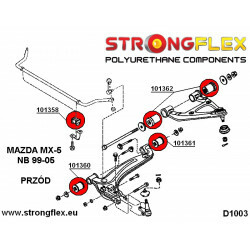 ref: 221089A Material: POLYURETHANE (PUR/PU) Hardness 90ShA Pcs/prod: 1 Required/car: 2 To every product we add grease! 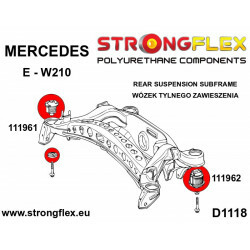 ref: 221089B Material: POLYURETHANE (PUR/PU) Hardness 80ShA Pcs/prod: 1 Required/car: 2 To every product we add grease! 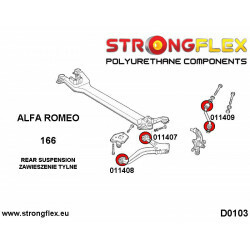 ref: 221371A Material: POLYURETHANE (PUR/PU) Hardness 90ShA Pcs/prod: 1 Required/car: 4 To every product we add grease! 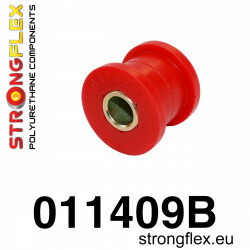 ref: 221371B Material: POLYURETHANE (PUR/PU) Hardness 80ShA Pcs/prod: 1 Required/car: 4 To every product we add grease! 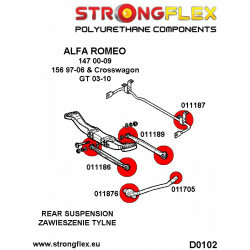 ref: 221940A Material: POLYURETHANE (PUR/PU) Hardness: 90ShA Pcs/prod: 1 Required/car: 4 To every product we add grease! ref: 221372A Material: POLYURETHANE (PUR/PU) Hardness 90ShA Pcs/prod: 1 Required/car: 2 To every product we add grease! 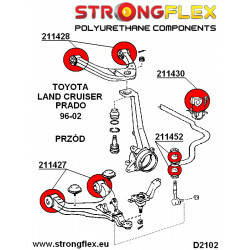 ref: 221372B Material: POLYURETHANE (PUR/PU) Hardness 80ShA Pcs/prod: 1 Required/car: 2 To every product we add grease! 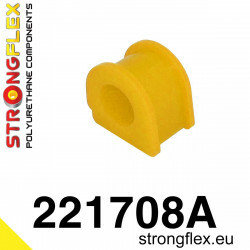 ref: 221445A Material: POLYURETHANE (PUR/PU) Hardness 90ShA Pcs/prod: 1 Required/car: 2 Notes: Measure Anti Roll Bush diameter before placing order. To every product we add grease! 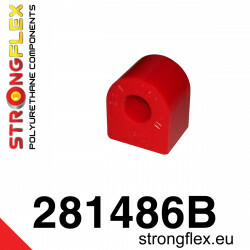 ref: 221445B Material: POLYURETHANE (PUR/PU) Hardness 80ShA Pcs/prod: 1 Required/car: 2 Notes: Measure Anti Roll Bush diameter before placing order. To every product we add grease! ref: 221245A Material: POLYURETHANE (PUR/PU) Hardness 90ShA Pcs/prod: 1 Required/car: 2 To every product we add grease! 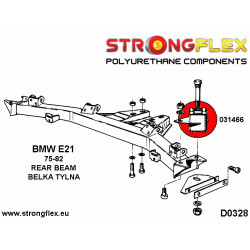 ref: 221245B Material: POLYURETHANE (PUR/PU) Hardness 80ShA Pcs/prod: 1 Required/car: 2 To every product we add grease! 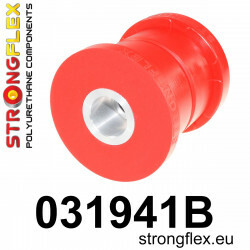 ref: 221494B Material: POLYURETHANE (PUR/PU) Hardness 80ShA Pcs/prod: 1 Required/car: 1 To every product we add grease! ref: 221749B Material: POLYURETHANE (PUR/PU) Hardness: 80ShA Pcs/prod: 1 Required/car: 1 To every product we add grease! 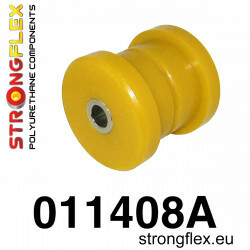 ref: 221864A Material: POLYURETHANE (PUR/PU) Hardness: 90ShA Pcs/prod: 1 Required/car: 4 To every product we add grease! 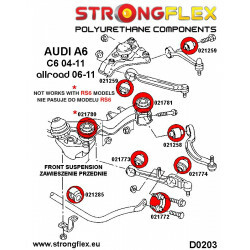 ref: 221864B Material: POLYURETHANE (PUR/PU) Hardness: 80ShA Pcs/prod: 1 Required/car: 4 To every product we add grease! 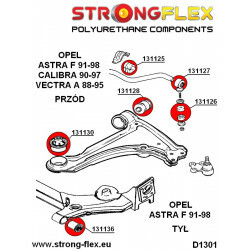 ref: 221862A Material: POLYURETHANE (PUR/PU) Hardness: 90ShA Pcs/prod: 1 Required/car: 2 To every product we add grease! 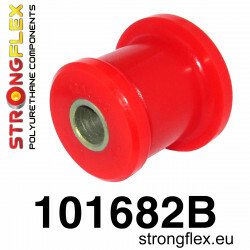 ref: 221862B Material: POLYURETHANE (PUR/PU) Hardness: 80ShA Pcs/prod: 1 Required/car: 2 To every product we add grease! 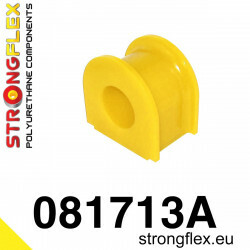 ref: 221863A Material: POLYURETHANE (PUR/PU) Hardness: 90ShA Pcs/prod: 1 Required/car: 2 To every product we add grease! 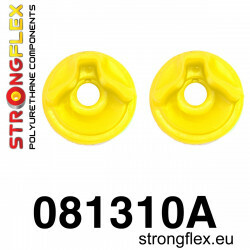 ref: 221863B Material: POLYURETHANE (PUR/PU) Hardness: 80ShA Pcs/prod: 1 Required/car: 2 To every product we add grease!